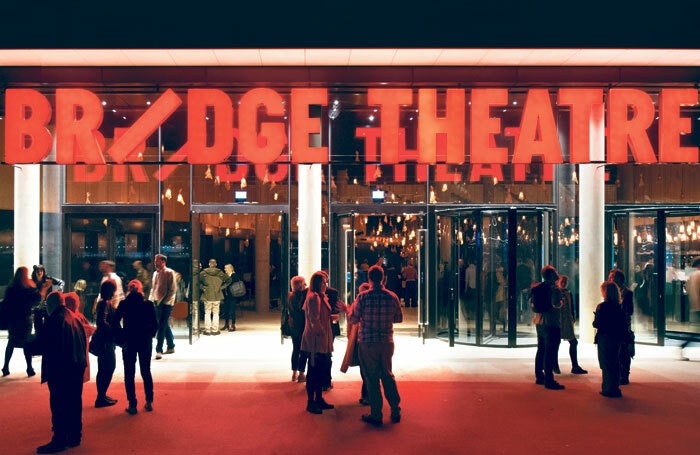 The Stage Awards 2019 will be held at the Bridge Theatre in London for the first time. The Bridge, run by Nicholas Hytner and Nick Starr, won Theatre Building of the Year in 2018. Nominations for the 2019 awards, in association with Integro Insurance Brokers, are now open. Anyone can submit a nomination for free and organisations are encouraged to put themselves forward. Nominations, which can be made here , will close on November 18, 2018. Following public nominations, The Stage consults leading industry figures to create a longlist that is submitted to the judging panel. The judging panel is chaired by editor Alistair Smith, and includes associate editor Lyn Gardner, associate editor Mark Shenton, reviews editor Natasha Tripney, news editor Matt Hemley and features editor Nick Clark. The shortlist will be announced on December 13, 2018 and the awards will take place on January 25, 2019.